Our competitive edge in providing security solutions stems from investment in our greatest asset – Our People. An elite team of highly skilled officers and professionals in their respective fields, they fulfil a diverse array of roles across our core businesses and work together to create a better and safer future. Step out of your comfort zone and embark on a journey of personal growth with us. Carve out your career in an environment where you are empowered to make a difference; be it in ensuring the safety and security of the nation, or the lives of the people around you. 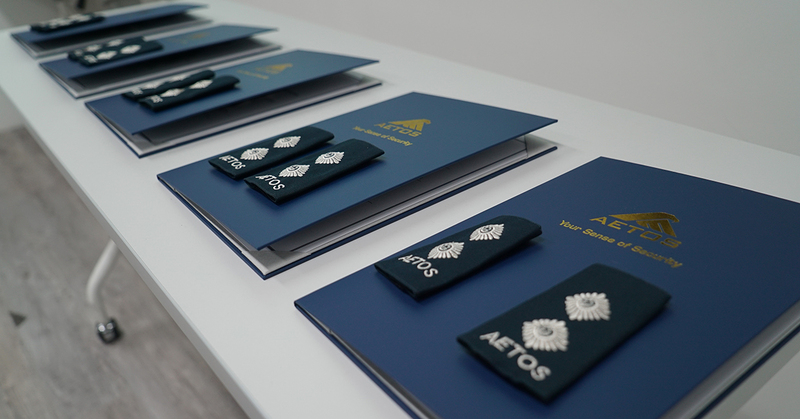 For more information about upcoming recruitment events, please click here.